Schedule: 2:00, 3:30, 5:00 p.m. 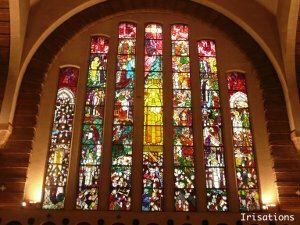 In the heart of the Chevreuse Upper Valley Regional Park, near Paris and Versailles, Irisations designs and makes unique art stained glass windows that reveal the beauty of natural light. 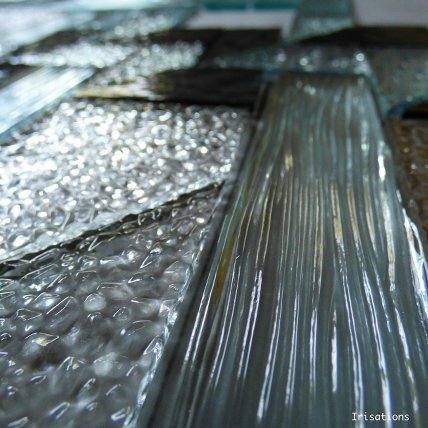 We work closely with architects, decorators and designers to design and make contemporary unique custom-made art stained glass windows for any openings and interiors. 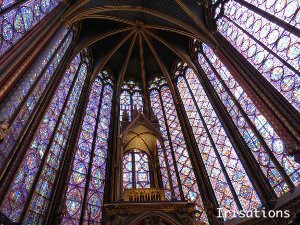 We are concerned by the urgency to conserve and enhance our architectural, cultural and artistic heritage, and therefore committed to the conservation and preservation of art stained glass, whether civil or religious. Member of Ateliers d'Art de France. Eventually, we sense the compelling need to transfer our traditional know-how and experience, and to share with all artistic and craft creation. 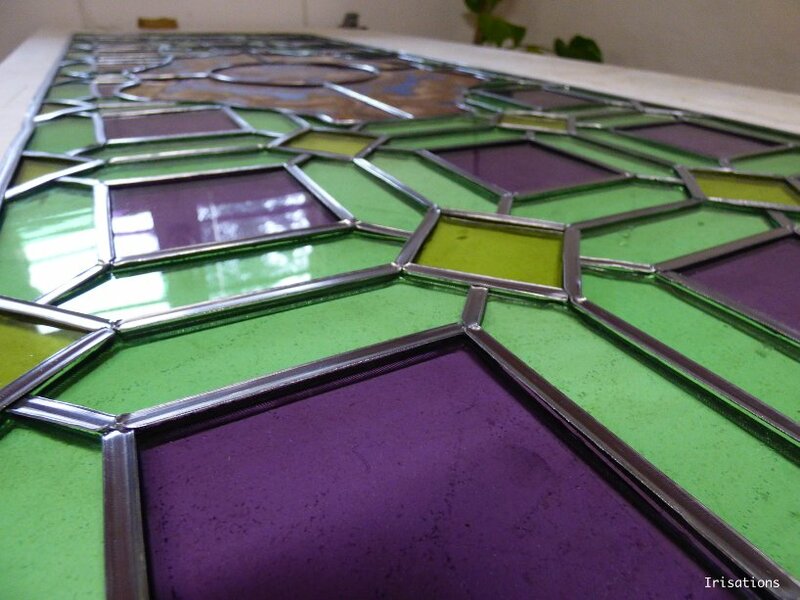 Hence, we train in our studio enthusiasts and professionals to-be on stained glass and glass painting. 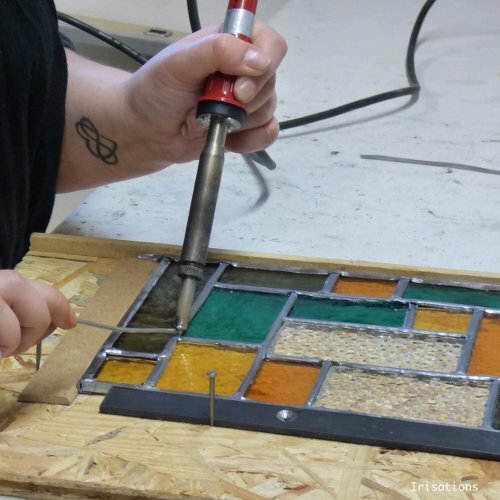 All stained glass windows are designed, made, decorated and restored in accordance with the standards of professional practice in our studio by qualified craftsmen. Our commitments: quality, innovation, services.